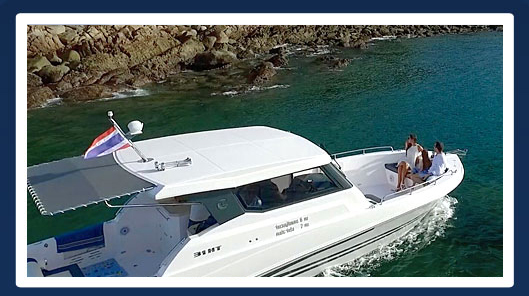 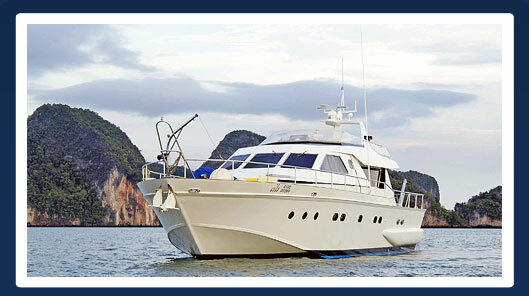 Limestone Adventures an extensvie fleet of luxury speed boats and charter yachts exploring Phuket's famous destinations including Phi Phi, Phang Nga Bay and Krabi. 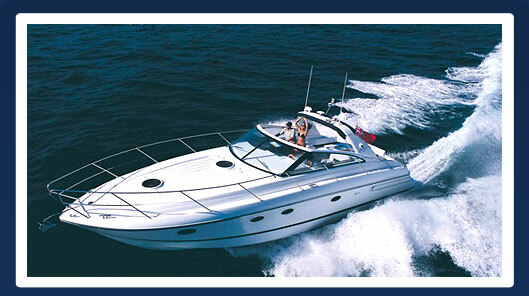 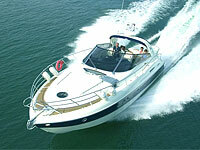 Contact our expert priviate boat charter consultants. 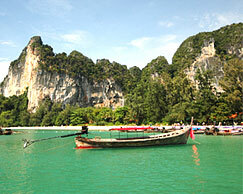 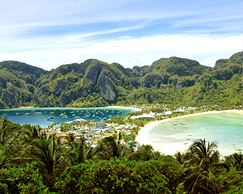 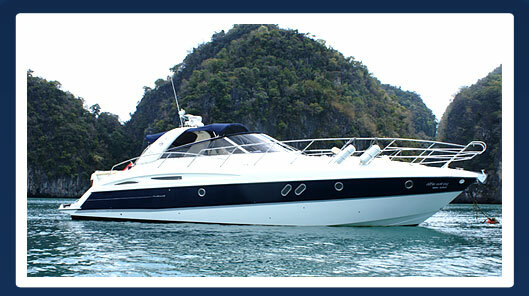 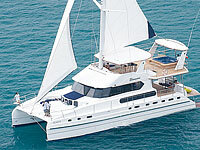 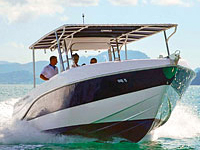 Phuket offers the richest selection of boating destinations found anywhere. 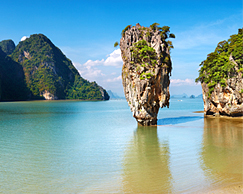 From the limestone cliffs of Krabi, Phi Phi, and Phang Nga Bay, to beautiful isolated stretches of beaches on Phuket's West Coast. 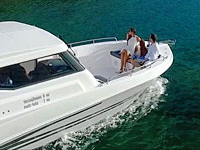 Whatever your choice – snorkeling, sunning, or just plain relaxing – a Limestone Adventures boat will get your there with speed, style, and in safety and comfort.